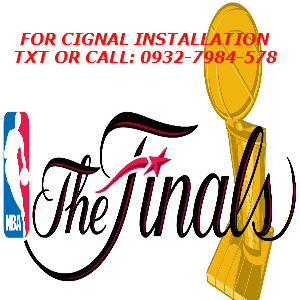 Cignal Postpaid plans are 490, 630, 830, 990, 1290 and 1590 all in HD. 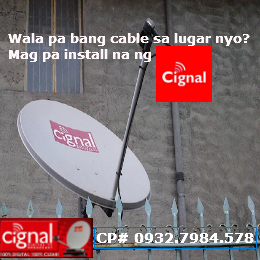 If you choose this plan you will get your Cignal kit for free. For the installation cost you will pay a minimum of P1000.00 and it may change depending on the location and materials needed.